The Delivered Social Podcast Episode 5: How Can Offline Marketing Boost Your Business? 12 Apr The Delivered Social Podcast Episode 5: How Can Offline Marketing Boost Your Business? The Delivered Social Podcast Episode 5 is now live! For our fifth sojourn into informative and engaging audio content, we’ve decided to step out of our digital comfort zone and wade into the actual real world. A scary decision for any of us! This week, podcast editor/marketing assistant Rob Leane is joined by his actual boss, Mr Jonathan Bird, and Delivered Social’s newest recruit, Ali Freeth. Ali is undertaking the role of Jon’s personal assistant – she’ll be streamlining the running of our office, keeping things from getting too chaotic! 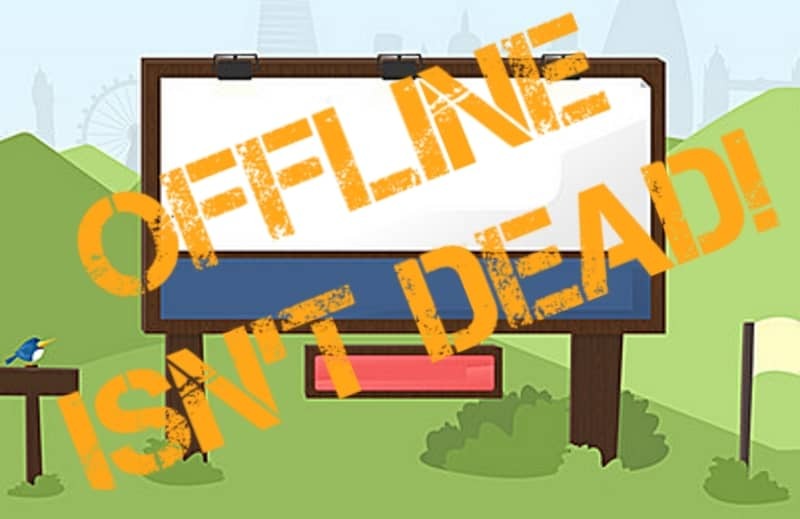 In our discussion of all things offline marketing, we covered all sorts of options: business cards, flyers, billboards, random acts of kindness days, taxi adverts, adverts in print publications, and even roundabout adverts! Although a lot of marketing has migrated onto the internet these days, it’s still worth thinking about how these traditional forms of marketing can work for your business. You don’t want to miss a chance to boost your brand awareness, or generate new leads. Send us an email on [email protected] if you have any questions you’d like us to answer! Jon built Delivered Social to be a ‘true’ marketing agency for businesses that think they can’t afford one. A dedicated marketer, international speaker and proven business owner – Jon’s a fountain of knowledge – after he’s had a cup of coffee that is.